Psyonix are pleased to announce that the critically acclaimed online sports action game, Rocket League, will soon be available on the Xbox One following a hugely successful release on the PC and PlayStation 4. Rocket League will be available to download on Xbox One via the ID@Xbox self publishing program next Wednesday, February 17th, priced at $19.99. Sorry Xbox One fans, you won’t have the chance to snap it up as a freebie like the PlayStation guys and gals. Completely optimized to fully support Microsoft’s current generation console the Xbox One release of Rocket League will bring with it the same level of quality content, vehicle upgrades, map variety and physics based competitive fun that has helped make Rocket League such a phenomenal success. 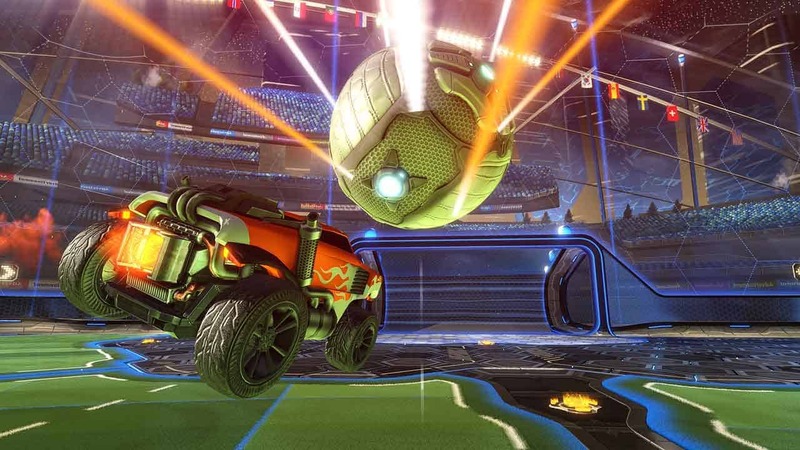 Psyonix hopes to continue the level of success Rocket League met with releases on previous platforms, quickly becoming one of the best-selling games of 2015 and attracting a global community of over 11 million players.